Due to Turkish Cooperation and Coordination Agency TIKA, Crimean Tatar children from Kirim Ailesi organization will study in a renovated school in the new academic year. For the new school year, the Kyiv Specialized School No. 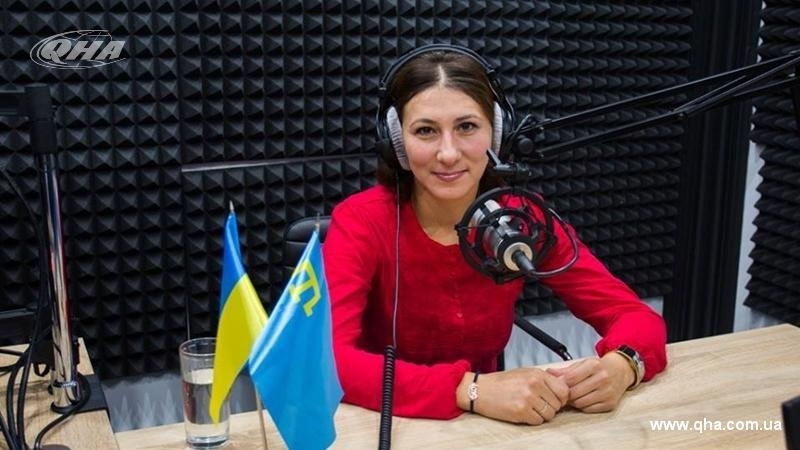 165, where Crimean Tatar and Ukrainian children from the Kirim Ailesi organization study, will be fully renovated, the Head of the cultural center Anife Kursetova said on the air of the radio Hayat. Repair works in the school premises began immediately after the end of the last academic year and will be completed by September. “I think the opening ceremony of a new academic year will be held in September. Such a powerful Turkish organization, like TİKA, has made repairs and bought equipment to school for our children. We are very happy that children will be in better conditions this year. All our lessons will become more interesting,” the Head of "Kirim Ailesi" shared her plans. Yet the date of the official opening of the renovated premises and the beginning of the academic year has not yet been determined. However, this is certain to be in September. TIKA coordinator in Ukraine Haci Bayram Bolat will take part in the ceremony, Anife Kurtseitova stressed. August 24, on the Independence Day of Ukraine, Kirim Ailesi took part in the first open air "The Crimean House unites hearts."